Persistent & Contemporary Android Apps & Solutions – Carving a Niche for Themselves. Matching pace with the increasing popularity of Android applications, we offer steadfast Android application development services to chalk out contemporary apps & solutions for an established user base across the globe. Our enterprise clientele comprises of Fortune 100 companies with a portfolio that boasts of state-of-the-art technologies from the Android ecosystem. As an all aware Android application development company, we offer valuable services related to Android Wear with niche solutions for the smart watches, the now accepted Android TV and extend our outreach to voice enabled solutions with the help of the native voice commands powered by “OK Google”. The power of the Android SDK integrates the strengths of Voice, Augmented Reality, Virtual Reality, Location Based Services and Internet of Things (IoT) into our solutions & apps using versatile communication techniques like Bluetooth and Beacons to create innovative custom Android app development solutions. We cater to a range of ever increasing Android devices like Mobiles, Tablets and now the Wearables & the TVs. Our insights into the diverse technologies lay a concrete foundation for the Android technology team to create, test and port Android applications and solutions to a variety of Android powered tablets, phones, mobile and wearable devices. Our services experts offer comprehensive and scalable Android apps making the most of the powers of the Android Software Developer Kit (Android SDK) to roll out Enterprise Applications, M-Commerce Solutions, Social Media Apps, Games, Multimedia, Image Editing, Image Processing and Widgets both with native Android app development as well as cross-platform development as suited. The testing services for Android application development offered by us ensure reliable and stable applications and solutions across devices and designs for all your apps. As a third party, we offer unbiased and assured tests to make your applications on Android foolproof. Keeping pace with the latest technologies, our skilled Android experts have been garnering demonstrable experience in building state-of-the-art apps with Kotlin – the novel, open source language for contemporary, multiplatform applications. Kotlin is based on JVM and is getting increasingly popular because of its simplicity, efficiency, and productivity. It is a highly concise and easy-to-read programming language, preferred by developers. 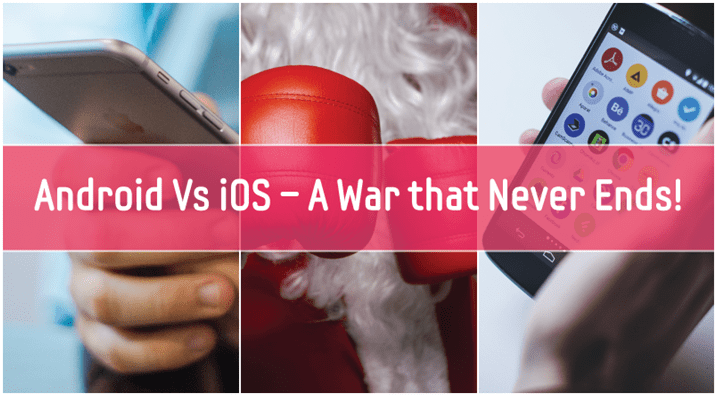 Considered as a Swift equivalent of Android App Development, it has been popular amongst the developer community with its simplistic features to read as well as write code. Google has declared Kotlin as an official language for Android Studio. Key features like lesser coding efforts, open source nature, interoperability, smaller learning curve and being free of cost have enhanced the popularity of Kotlin. Our Android resources have been leveraging the potential of Kotlin, gaining proficiency in Kotlin app development. We abide by the basic design principle of Android; simplify the user experience to enchant and amaze the user. The device-centric UI principles integrated together roll out satisfying UX across our solutions. And of course, our design engineers harness the potentials of Material Design which is already at our doorstep. Beyond growing your customer base, Android applications launched by us on Google Play help you build visibility and interest for your apps and brand, as well as an open marketplace for distributing them instantly. Your apps find higher rankings in the weekly charts as and when their popularity increases. A fixed set of finely crafted approaches for the finest Android App Development services for all Android users. Our well accepted Android app development services & solutions across domains spanning Manufacturing, FMCG, Healthcare, Shipping & Logistics, Education and more are very well received and make our Android app development services portfolio comprehensive. Why 'Android App Solutions' From SPEC INDIA? Our focus towards keeping abreast with most modern technologies keeps us at an equal pace with the fast-moving technological world. Our expert pool of Android resources is adept at implementing robust Android app development services, for multiple business domains. Owing to uncompromising experience in all major technologies, our software experts are well versed with domain-oriented workflows. SPEC INDIA’s rigorous focus on quality and supreme professionalism has been unparalleled, since over three decades now. Our Android developers, stringently focused on the fundamental competencies of Android app development, come up with nifty applications & solutions enhancing your teams. 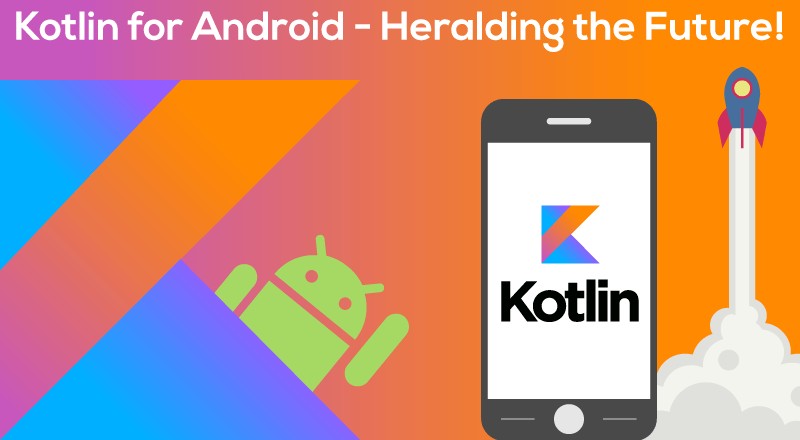 Android App Development with Kotlin – Heralding the Future!